Denver business owner Wendy Lemke is launching a locally invented and manufactured storage product, the bulbNEST, as part of Manufacturing Day at 3 p.m. Thursday, Oct. 19 at the 3D Printing Store, 7151 S. Peoria St., Englewood. This product launch celebrates the ongoing collaboration between the two Denver area companies. The 3D Printing Store developed the initial sketches and 3D print of the bulbNEST prototype. Lemke credits Debra Wilcox, co-owner of the 3D Printing Store, with helping her get from concept to completion. “They are incredibly connected in the manufacturing community, and the professional direction and strategy Debra offers is a large part of why I was able to get to market so quickly,” said Lemke. This new-to-market storage box is entirely Made in the USA, and designed to nest light bulbs in sturdy, 100% post-consumer waste corrugated cardboard. It also uses water-based inks to reduce the carbon footprint, and paper whitened without aggressive bleaching, making bulbNEST a sustainable product. Lemke was inspired to created the storage device after she dropped and broke an expensive LED bulb while recovering from an ankle injury. “There I was on a knee scooter, surrounded by shards of glass, and upset about breaking an expensive bulb when I decided that I could find a better way,” said Lemke. “I began working with Denver designers and manufacturers because I think it’s important to have a sustainable product, and now we are ready to begin delivering a great product. With its bright yellow lid and holes on the sides of the box, this chic and compact organizer is easy to spot and grab from shelves. The bulbNEST Classic holds the most commonly used household bulbs: 6 standard and 2 spotlights. The Manufacturing Day celebration is part of a nationwide effort to inspire the next generation of manufacturers. This event will showcase entrepreneurs and inventions in the Denver area. The bulbNEST is available for purchase at bulbnest.com, and is under contract with two major retailers for national distribution later this year. The bulbNEST is the inspiration of Denver business owner, Wendy Lemke who was dedicated to inventing a practical product that upheld her high standard of quality. She is the owner of Lynwood Creations, the parent company of bulbNEST, and has more than 30 years of domestic and international business experience. 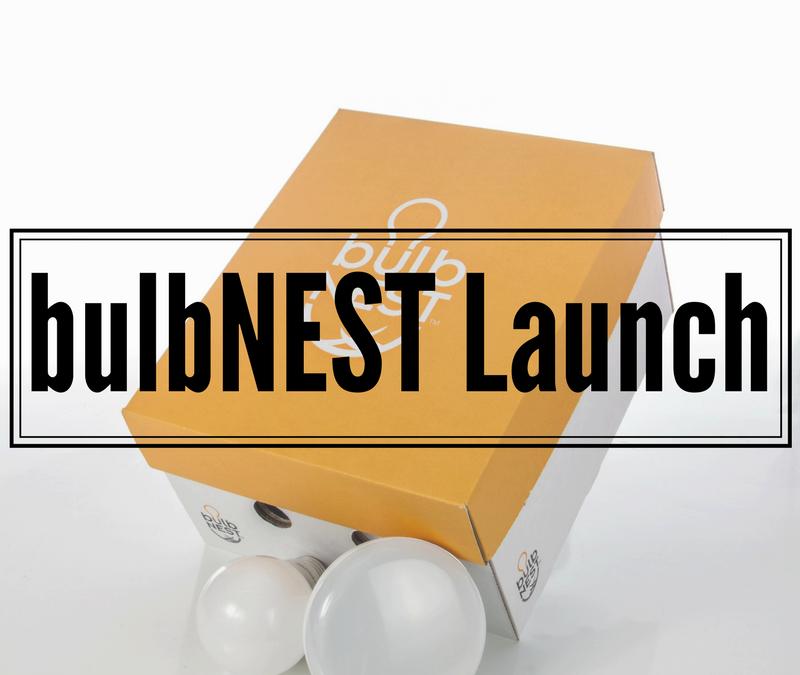 bulbNEST is a registered trademark and a patent-pending invention. The 3D Printing Store is a full service Additive Manufacturing shop in business for 5 years with a full design staff and a commitment to meet both the design and technology needs of businesses small and large.